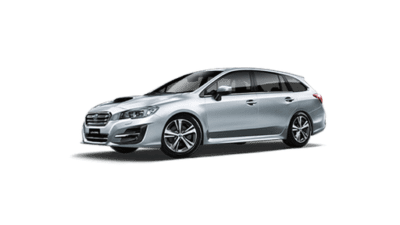 Every brand new Subaru comes with Subaru’s 3 Year Capped Price Servicing Program1. 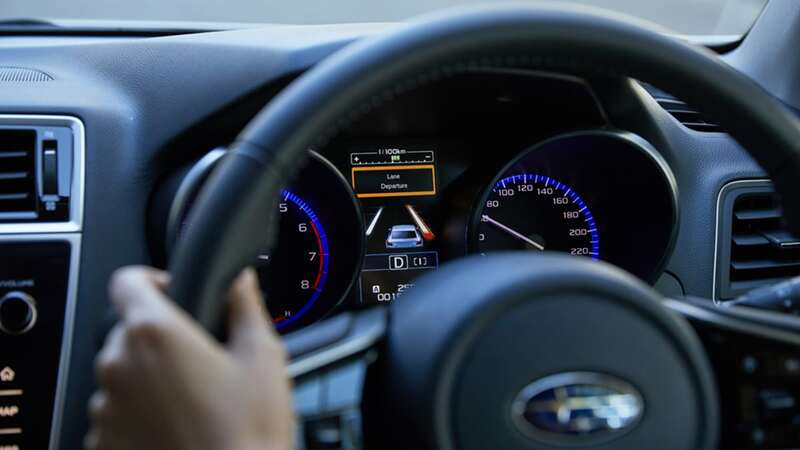 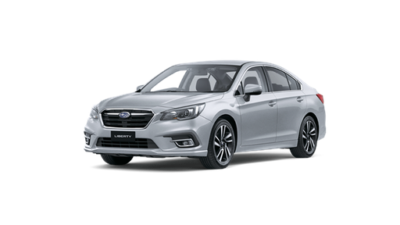 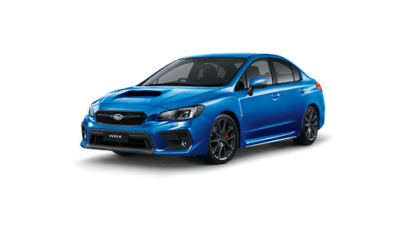 Depending on the Subaru model purchased, it will be covered by one of the following Capped Price Servicing Programs: a) Subaru All-Wheel Drive Models are covered by the Subaru 3 Year/75,000 Kilometre Capped Price Servicing Program (excluding 2017-onwards Subaru Impreza, 2018-onwards Subaru XV and 2019 Subaru Forester). 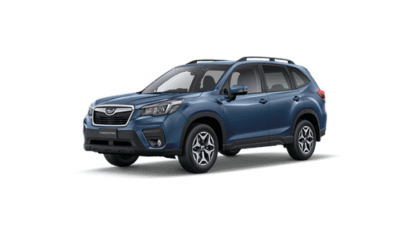 b) 2017-onwards Subaru Impreza, 2018-onwards Subaru XV and 2019 Forester models are covered by the Subaru 3 Year/37,500 Kilometre Capped Price Servicing Program. 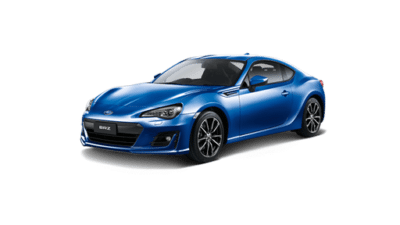 c) Subaru BRZ models are covered by the Subaru BRZ 3 Year/60,000 Kilometre Capped Price Serving Program. 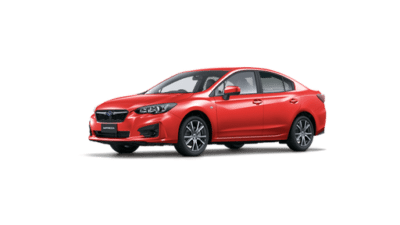 Many other car companies exclude some of these items from their Capped Price for the standard scheduled service so when comparing Capped Price Servicing Programs be sure that you are comparing “apples with apples”. 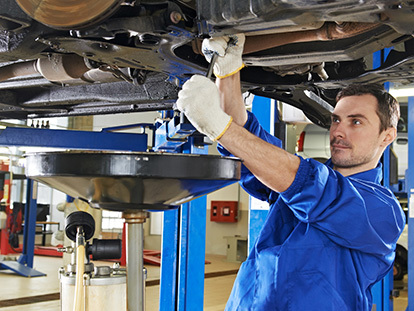 Why aren’t all services the same?